Thermal diffusivity of automotive grade SAE G3000 (d) gray cast iron has been measured as a function of graphite flake morphology, chemical composition and temperature. Cast iron samples used for this investigation were cut from “step block” castings designed to produce iron with different graphite flake morphologies resulting from different cooling rates. Samples were also machined from prototype and commercial brake rotors, as well as from a series of cast iron slugs with slightly varying compositions. Thermal diffusivity was measured at room and elevated temperatures via the flash technique. Graphite flake morphology of the various cast iron samples was quantified stereologically with image analysis techniques. Several geometric features of the graphite flake morphology were quantified. It was found that the thermal diffusivity of these gray cast irons increases with carbon equivalent and has a strong linear correlation to graphite flake length. 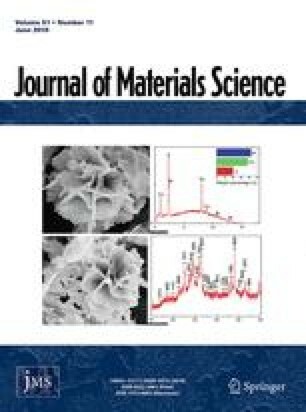 For gray iron with the same chemical composition, a four fold increase in the graphite flake size results in a 50% increase in thermal diffusivity. Amongst the commercial rotors, room temperature thermal diffusivity varied from 0.156 to 0.200 cm2/s.